A private enclave of 11 new Urban townhomes to be built on the recently completed Sugar Creek greenway within walking distance of Park Rd Park and SouthPark Mall. 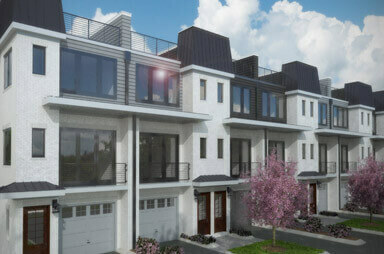 Each townhome will feature 3 bedrooms / 3.5 bathrooms in approx. 1800 sqft of living space as well as access to a private rooftop terrace. 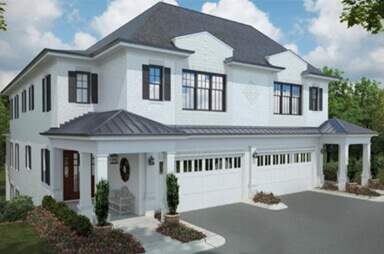 6 new semi-attached residences in the exclusive Eastover neighborhood. The homes will be located within a beautifully landscaped gated community with excellent access to nearby shopping and restaurants. 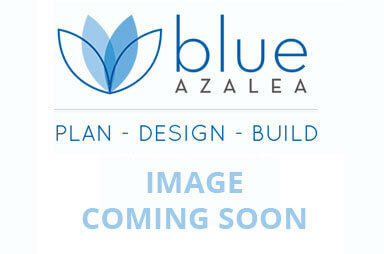 More details coming soon as we progress through the design stage of this exciting project.